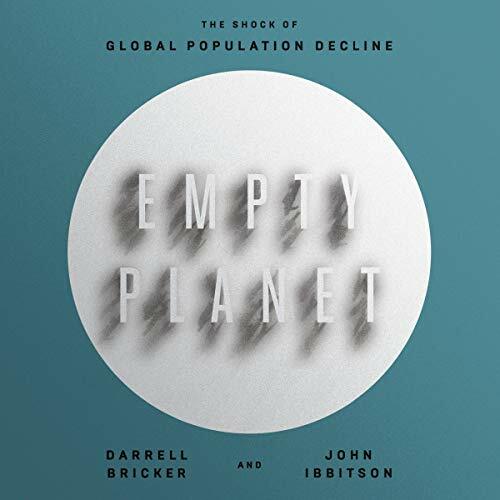 Torrent Details For "Empty Planet - Darrell Bricker, John Ibbitson - 2019 (Nonfiction) [Audiobook] (miok) ..."
For half a century, statisticians, pundits, and politicians have warned that a burgeoning population will soon overwhelm the earth's resources. 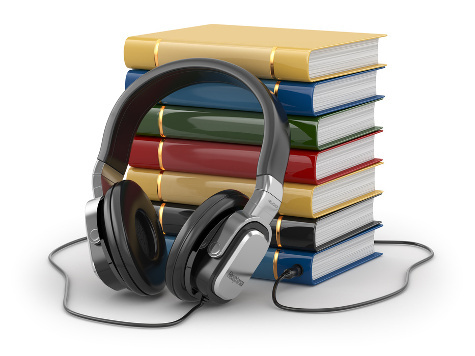 But a growing number of experts are sounding a different alarm. Rather than continuing to increase exponentially, they argue, the global population is headed for a steep decline - and in many countries, that decline has already begun. 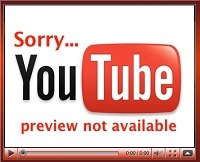 But enormous disruption lies ahead, too. We can already see the effects in Europe and parts of Asia, as aging populations and worker shortages weaken the economy and impose crippling demands on healthcare and social security. The United States and Canada are well-positioned to successfully navigate these coming demographic shifts - that is, unless growing isolationism leads us to close ourselves off just as openness becomes more critical to our survival than ever.